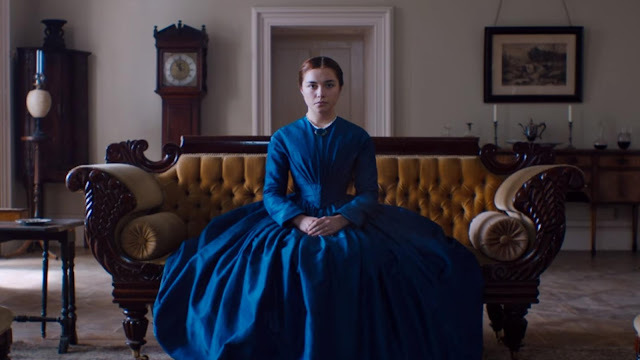 In this quick and dirty episode, Andrew and I talk about LADY MACBETH, a difficult movie to say the least. If nothing else, this movie will garner a reaction. We both highly recommend you watch it and decide for yourself before checking out this episode. But we talk about unlikable characters, sexism, and first time directors and stars. We hope you enjoy it!